An overseas ISIS terror leader who allegedly tried to recruit attackers in New York, New Jersey and several other states through use of social media is believed to have been killed in a U.S. airstrike, security officials told NBC 4 New York Thursday. 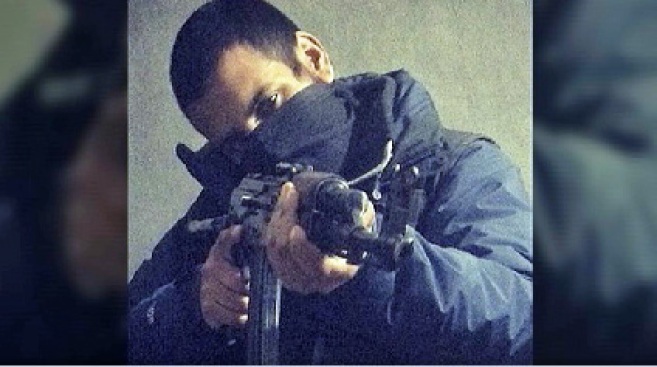 Junaid Hussain, better known as Abu Hussain al-Britani, is believed to have used Twitter and other online media platforms to encourage attacks against the U.S. Senior U.S. officials have said several ISIS suspects arrested this summer in the tri-state area are believed to have been influenced by al-Britani. A spokesman at the Pentagon declined to confirm al-Britani had been killed in a U.S. airstrike. But officials familiar with the matter tell NBC 4 New York they believed al-Britani had been killed on Tuesday near Raqqa, Syria, but additional confirmation was needed. Al-Britani allegedly cheered the attempted terror attack in Garland, Texas, in May and also may have used social media to influence a would-be knife attacker in Boston in June. Officials have also linked him to a group of ISIS hackers who broke into U.S. military social media accounts earlier this year. News of al-Britani’s death was first reported by the BBC.